That it's difficult for the National not to sound like the National is both a blessing and a curse. There is, after all, an inherent paradox facing any band at this stage in their career: remain stagnant and you'll risk being labelled tiring; stray too far and you may alienate the substantial following you've amassed over the years. 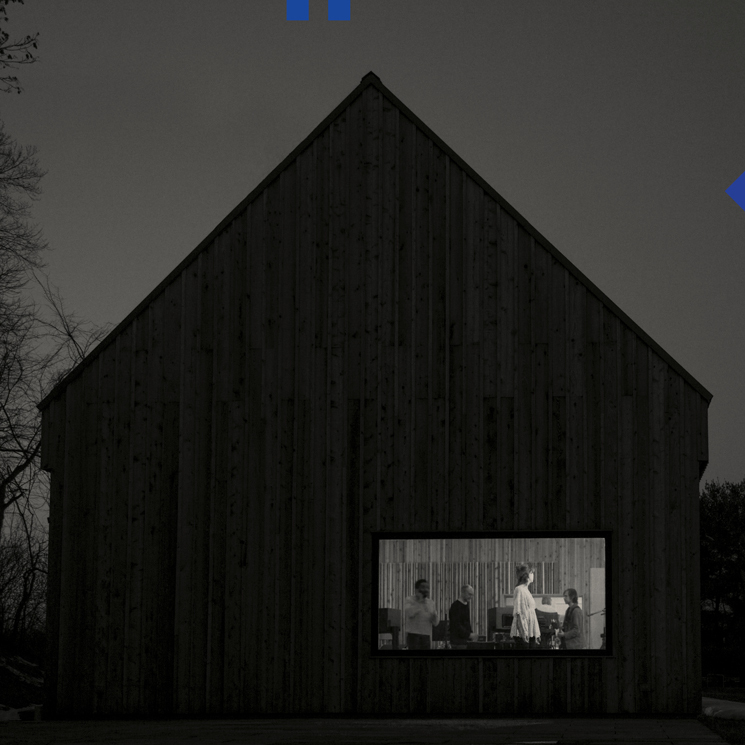 Thankfully, the National have deftly managed that balancing act with Sleep Well Beast, a record that is equal parts familiar and fresh. Opener "Nobody Else Will Be There" is instantly recognizable as the National, with its morose piano melody and Matt Berninger's deep baritone croon, but crackles of unusual sound foreshadow further experimentation throughout the album. "Walk It Back" takes things into stranger new territory, relying heavily on electronic sounds and nearly spoken word delivery, while "The System Only Dreams in Total Darkness" is peppered with scorching guitar riffs — which may be par for the course for most rock bands, but mark a significant departure for the National. "Turtleneck," meanwhile, hears the band taking their biggest musical risk to date — and the reward is big. A blazing, bluesy rocker, it hears the group looser, faster and more fun than we've heard before.